Many immigrants are choosing Toronto as their new home. Toronto offers immigrants the best quality of life in the world. 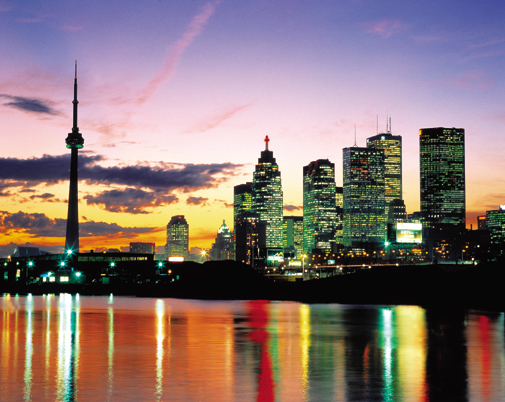 International surveys continually rank Toronto as the best place to live. The Greater Toronto Area has approximately 100,000 immigrants per year. From the time immigration into Canada began in the 17th century, newcomers have helped build the country and have made major contributions to society. The arrival of the Irish in the mid-1800s was instigated by the potato famine, with approximately 40,000 of them passing through Toronto. In 1847, the population of Toronto was 20,000, and this influx of Irish settlers nearly tripled that. They indeed played a big role in growing the city, and even today, the city is better for their work ethic, commitment to family and community, and bright outlook they brought with them. In the 1970s, the Vietnamese boat people that were invited into Canada as refugees have worked hard as well and have had a tremendously positive effect on our country. Immigrants introduce so much to Canada, and many of them sacrifice a lot to come here with a better life in mind.